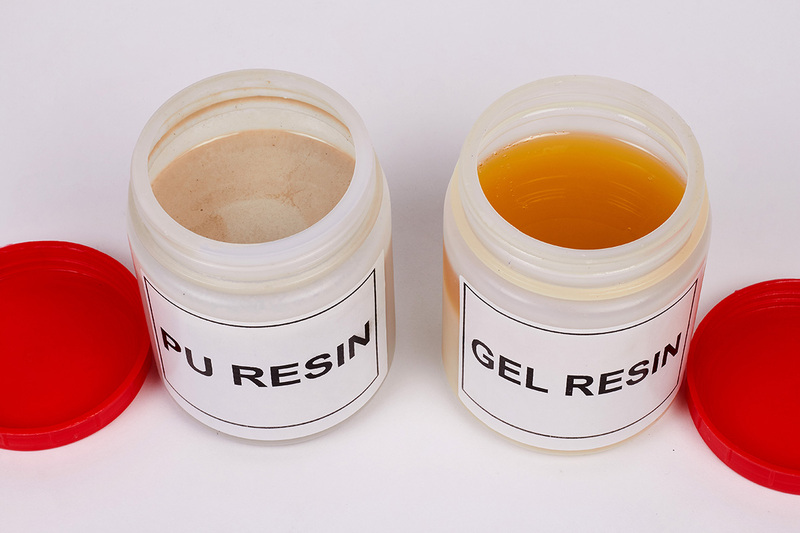 Single compound resin used as encapsulatn with excellent insulation properties used in MPP Capacitors. It is a low viscosity liquid with no exothermic reaction, dissipates heat faster and enhances life of the capacitor. M/s SOLID STATE SYSTEMS PRIVATE LIMITED, E.O.U. Copyright © Solid State India Pvt. Ltd. All rights reserved.